Here are things you should do at night to avoid cramming the next day. To shut your body down for the day and get a restful night's sleep, it's important to put routines into place. This enables the body to relax and recognize that it's time for bed. Here are some recommended steps. It's no fun walking into a dirty kitchen to make breakfast. Take time in the evening to wash the dishes and pick up around the house. 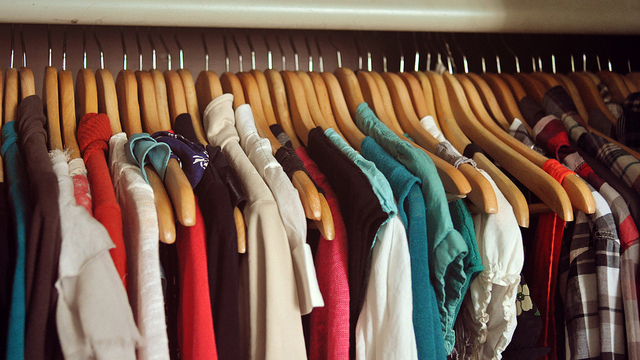 Pick your clothes up off the floor and put them away. When you take just 15-20 minutes to clean up at the end of the day, it can make a big difference in how the house looks and how you feel in the morning. 2. Prepare what you need in the morning. Gather pertinent files, books and notes. Place anything you have to take with you in the morning near the front door. Some people like to check their email in the evening. Respond only to those messages that need your immediate attention. With this task out of the way, your day will start more quickly. 3. Plan your meals ahead of time. If you take your lunch with you, prepare and pack as much as you can the night before. 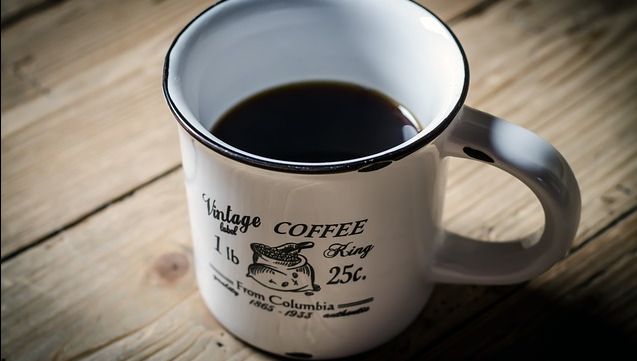 Invest in a programmable coffeepot that awakens you with the aroma of a fresh brew. Lay out the breakfast dishes and flatware. Choose to start the day with a more nutritious and filling choice than simply drinking a cup of coffee on the go. 4. Lay out your clothing. Check the weather forecast and lay out your clothing for the next day, including shoes and accessories. Make sure your shoes are polished and your outfit is wrinkle-free and ready to wear. You'll feel more put together when you don't have to make rushed decisions or search for the iron. Have cosmetic and grooming items organized and within easy reach. 5. Stick to a regular bedtime. When you maintain a regular bedtime, your body starts to wind down by a certain each day. A half hour to an hour before bedtime, shut off all electronic devices (including the cell phone), lower the lights and engage in an enjoyable activity, like reading. According to studies, the glow of electronics stimulates the hypothalamus, the area of the brain that controls sleep activities, and delays the release of the sleep-inducing hormone melatonin. In addition, these devices cause cognitive stimulation and stress, producing cortisol, a stress hormone that can block sleep. Aim for at least seven or eight hours of sleep. When you do this, you'll awaken more refreshed and ready to go.